Last week we looked at Genesis and said that we should read it as an overture, a set of Just-So stories, and a scene-setter for the rest of the story. 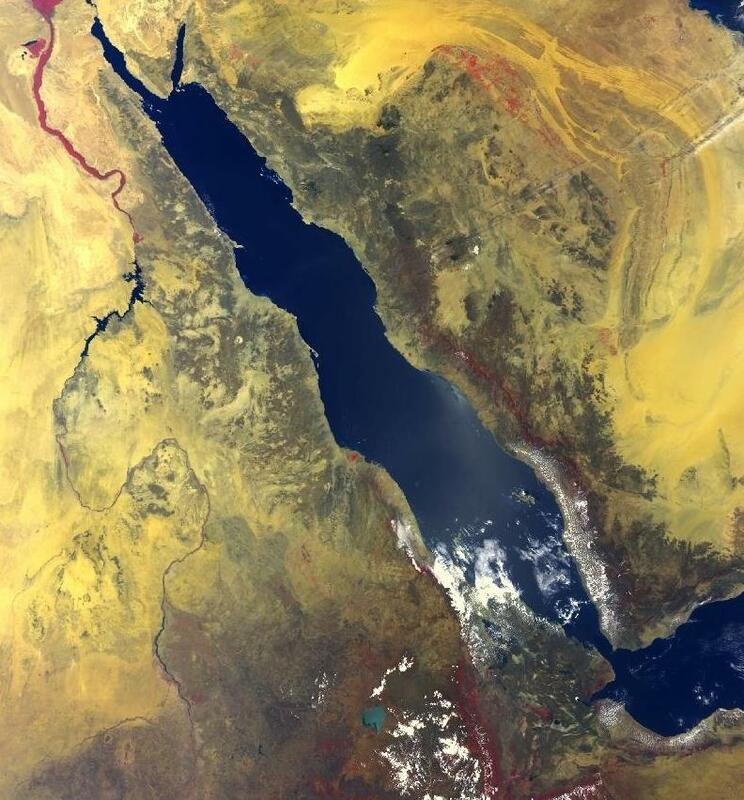 This week the story begins with the exit, or exodus, of the Israelite nation from their slavery in Egypt, but once again the story, as it moves on, introduces some themes which are going to become increasingly important. A brief list of names follows, and we are going to find quite a few of those lists over the next just-over-a-year, since the story is, after all, the story of real people, whose part in the drama matters. We’re told that two things happen: the Israelites, guests in Egypt, multiply considerably, and that a new Pharaoh, to whom Joseph meant nothing, takes the throne, and decided that these immigrants were not as welcome as his predecessor had thought they were. So they were pressed into slavery, and for 400 or so years God apparently watched in silence as they were subject to increased oppression. But then Moses appears on the stage, miraculously saved from perinatal death, brought up in the Egyptian court, and called by a burning bush. He is the one who, after many years preparation, is to confront the king, and with the help of God’s powerful plagues, to lead the people to the edge of the Red (or Reed) Sea. There the sea miraculously opens, Israel escapes and their oppressors are drowned. This is the central point of God’s purposes of salvation for Israel, and much is made of the symbolism of passing through water into a new way of living in the New Testament as it talks about baptism. Again and again God is described as the one ‘who brought you up out of Egypt’: this saving act becomes the centrepiece and milestone of God’s redemptive love. 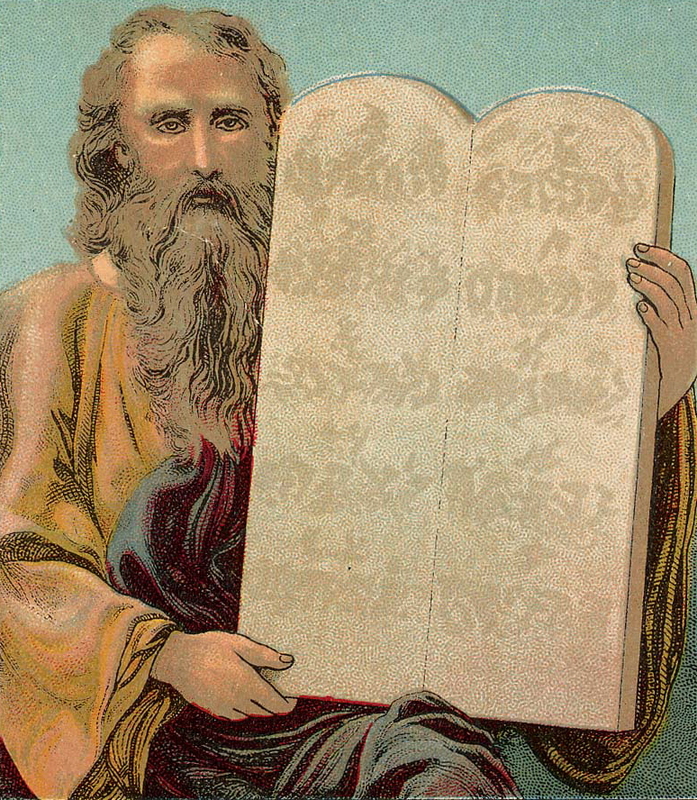 The next stopping point is Mount Sinai, where Moses receives from God the Law, or ‘Ten Commandments’, which remain formative in the ethics and law of most civilised countries to this day. ‘Commandments’ is really a mistranslation: the Hebrew literally speaks of Ten ‘Words’, and they are best understood as ‘teachings’: if you want life and society to run well, then live like this. But whilst Moses is up the mountain receiving these ‘Words’, the people below are demonstrating the natural human bent for rebellion, and we see something which we are going to see again and again: false worship leading to dissolute behaviour. The journey continues towards the Promised Land, but we are not going to see them arrive until next week, and even then with tragic consequences. The other major theme of Exodus is worship, and the good ordering of it. Chapter after boring chapter discuss precise details of the furniture, fittings and clothing to be used in the worship of the tabernacle, a portable ‘temple’ which could accompany them on their journey and provide a focus for their worship. Since we have already seen the relationship between idolatry and immorality it seems important that we get worship right, and very little here is left to chance. The book ends with the glory of God covering the tabernacle in a cloud, symbolising his presence among his people, another motif to which we shall return. How do you react to up to 400 years of slavery and oppression before God ‘remembered’ his people (2:24)? Why do you think he works so much more slowly than we would prefer? Has all the formal and liturgical stuff about worship in Exodus, and the precise regulations for making robes etc been superseded in Jesus? Or can carefully ordered and symbolically rich worship speak to us about God as form us as Christians?